June 7, 2018 at 7:00 pm. 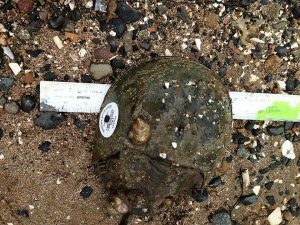 Martha Rice will talk about Horseshoe crabs and Project Limulus, the research project of Sacred Heart University. Tag a crab and marvel at its complexity. This a fun and educational program for all ages! 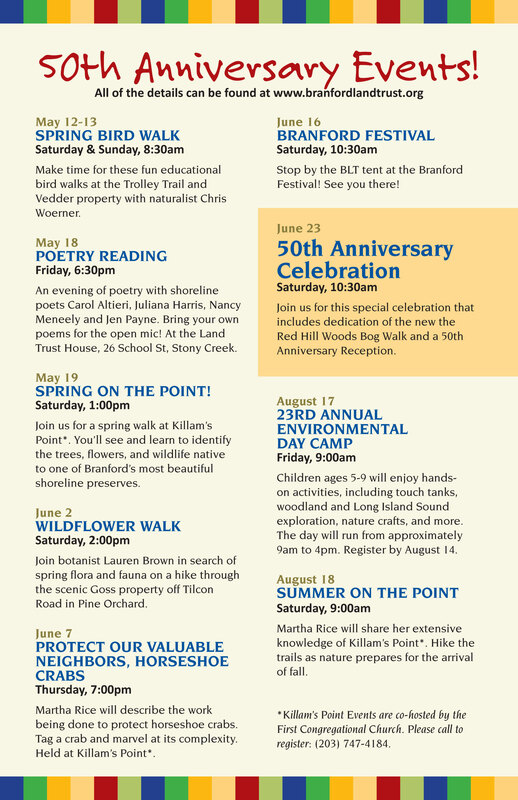 Sponsored by the Branford Land Trust and First Congregational Church of Branford.